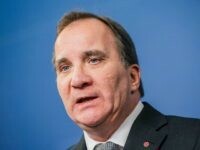 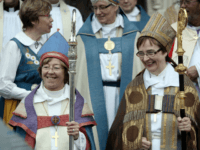 The Church of Sweden will have to start selling its real estate, suggested research which shows the liberal, left-wing church “will lose well over one million members within a 10-year period”. 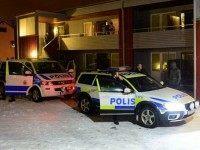 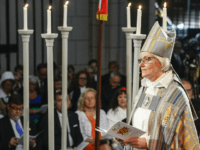 The Swedish church and police have both criticised one another over migrant deportations with the church attempting to protect migrants whilst authorities raided a church-sponsored migrant camp in Skåne. 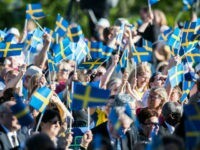 A pair of Swedish priests has demanded the country and church stop celebrating the Swedish national holiday “National Day” saying nationalism and patriotism are “poison”.